We offer antibodies which detect several flagellated protozoan species, commonly referred to as zooflagellates, and classified within the group called Sarcomastigophora. Our products include antibodies for Trypanosoma, Giardia, Trichomonas, and Leishmania parasites. These protozoans are involved in a wide variety of human diseases. Protozoans are challenging to research due to their complex life cycles. Their life cycle stage often requires an alternative cultivation, diagnosis, and target antigens. This makes the selection of the correct antibody even more important. Please contact our Technical Support team if you require any help or advice. 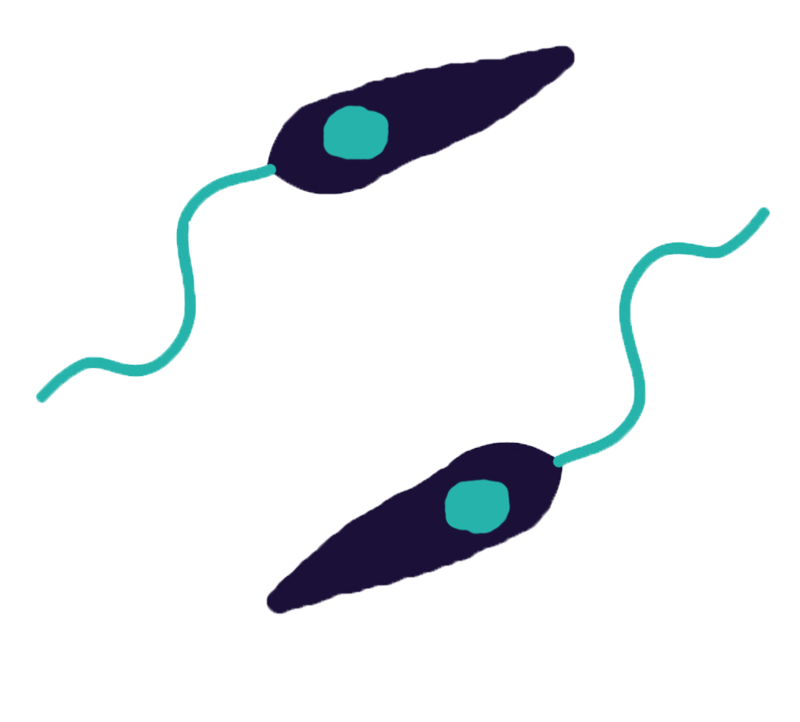 Trypanosoma are flagellated protozoa which have a cork screw movement. They infect a variety of hosts and cause diseases such as sleeping sickness and Chagas disease. Mouse anti Trypanosoma brucei Procyclin GPEET, clone 9G4. 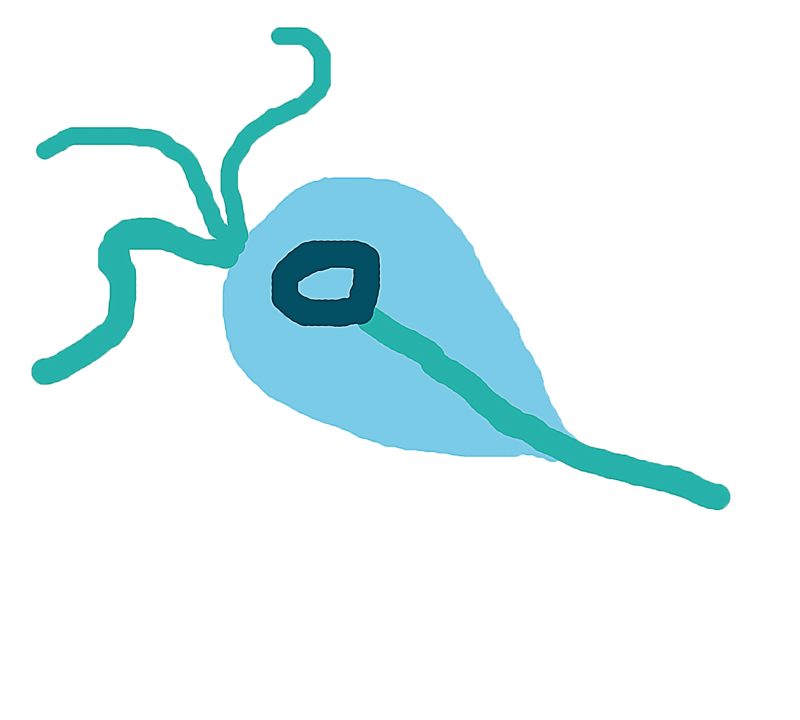 Giardi lamblia is a flagellated protozoan which colonizes the small intestine causing giardiasis. 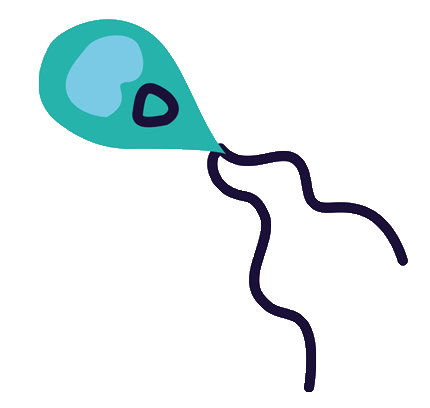 Giardia infections usually occur through the ingestion of microbial cysts from contaminated water or food. Mouse anti Giardia lamblia (clone 6271) which does not react with Cryptosporidium or Microsporidia cysts. Mouse anti Giardia lamblia (clone 6231). Trichomonas vaginalis is a flagellated anaerobic protozoan which causes the sexually transmitted infection trichomoniasis (vaginitis). Mouse anti Trichomonas vaginalis 1, clone 1306/156, recognizes T. vaginalis strain 1. Leishmania is a parasite protozoan which causes the disease leishmaniasis, which is typically spread via a sand fly vector. Mouse anti Leishmania LPG (Repeat Epitope), clone CA7AE, is specific for lipophosphoglycan (LPG) a major Leishmania cell surface glycoconjugate. Mouse anti Leishmania major surface protease gp63, clone 96-126, recognizes the Leishmania major surface protease (gp63). 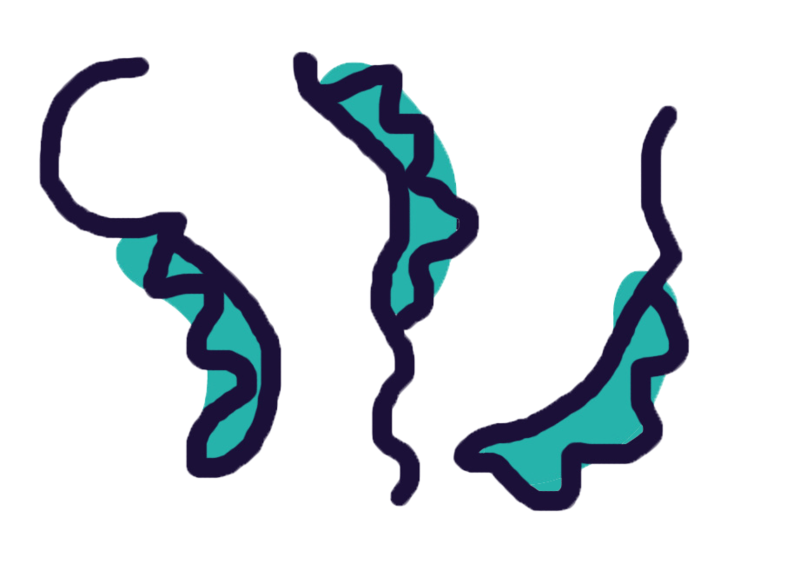 Mouse anti Kinetoplastid membrane protein 11, clone L-157, previously known as the lipophosphoglycan-associated protein (LPGAP). KMP-11 is found in a wide variety of Kinetoplastid parasites including African trypanosomes, Leishmania and Crithidia.